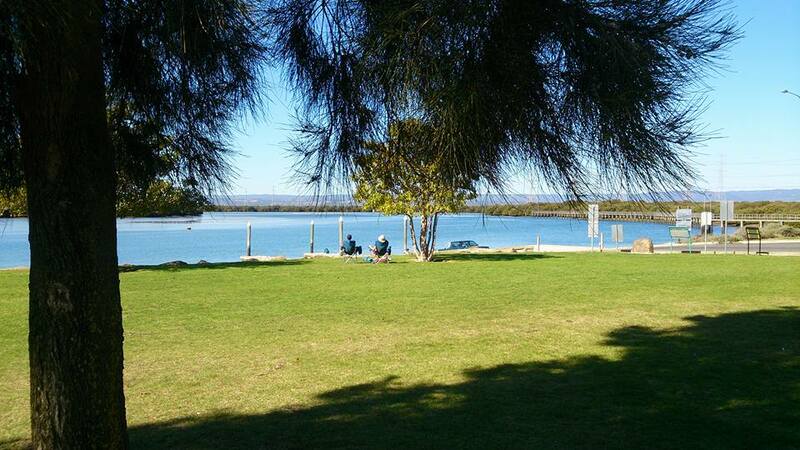 This is our "office"... Garden Island with the calm waters of the Adelaide Dolphin Sanctuary in the background. 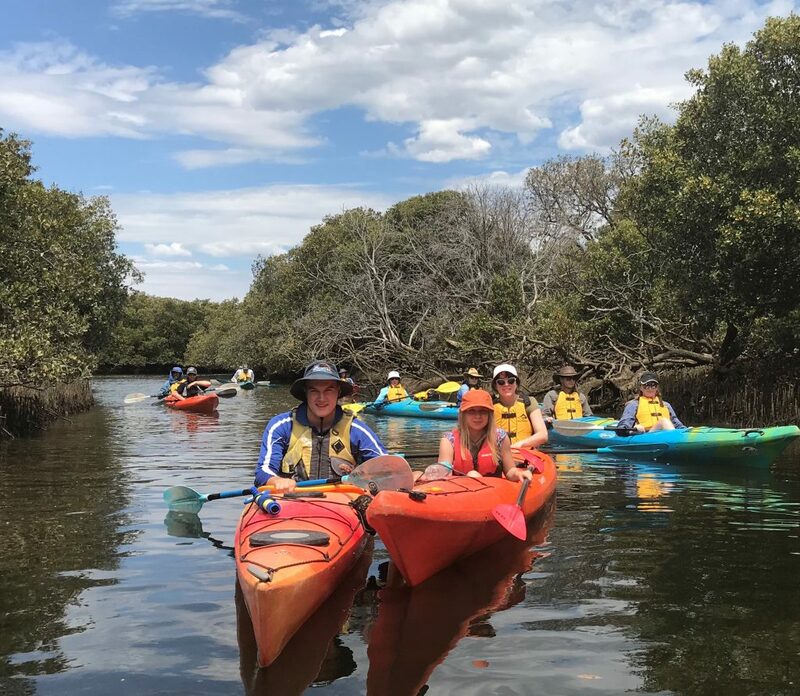 We enjoy sharing great paddling adventures with you so come and join us soon...we know you will have a lot of fun and exploring this area and our other great locations by kayak and Standup Paddle Board (SUP). Our tours, hire and lessons are such a unique way to explore South Australia's great coastal waters and rivers. 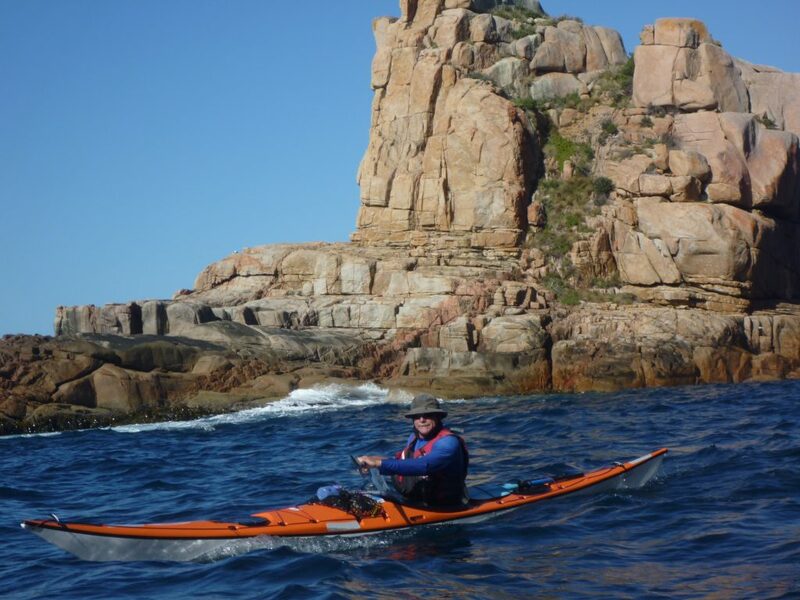 The owner/operator of Adventure Kayaking SA. I've been paddling, coaching athletes and introducing active adventurers to the joys of kayaking for 30 years. 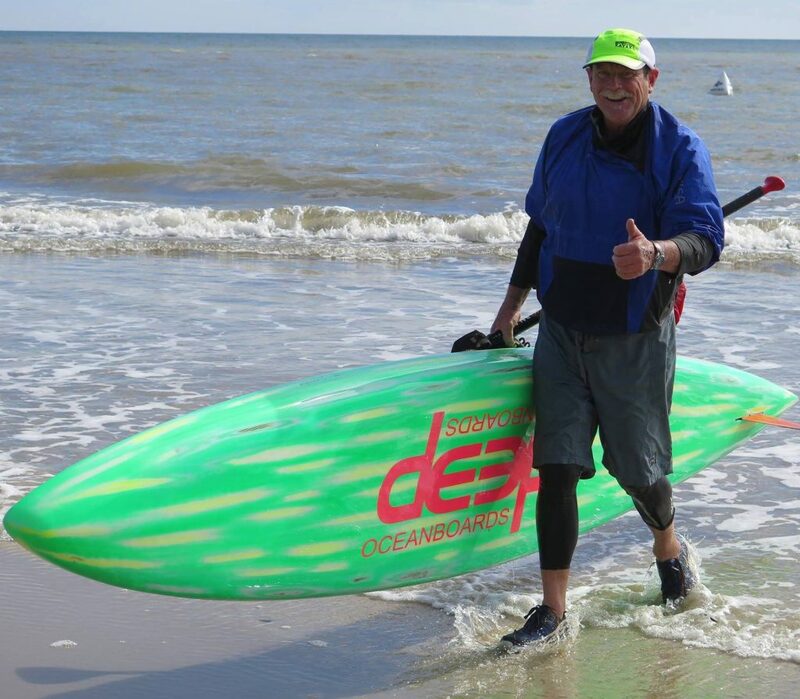 I was one of the first Advanced Sea Instructors in SA and recently added Exposed Waters SUP Instructor. 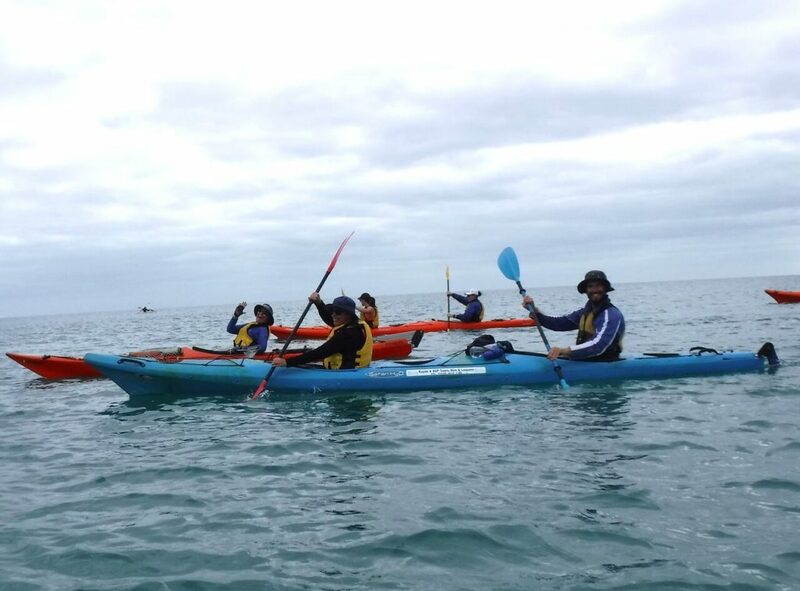 My joy has been spending my life to now exploring Australia's spectacular coastal waters by kayak, sailing boat, windsurfer, surfboard, SUP and SCUBA. 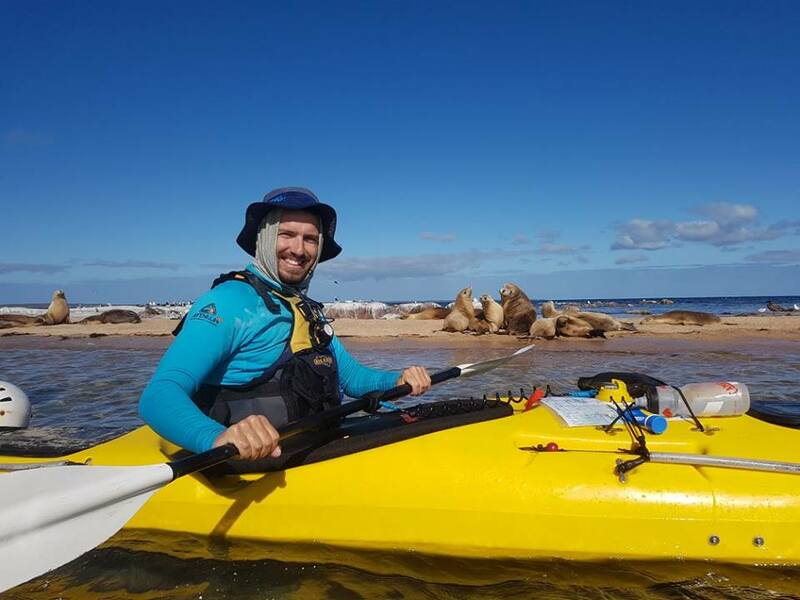 My kayaking adventure log includes experience in all parts of Australia, Europe, and Asia. Personal favourites include several crossings of the notorious Bass Strait, visiting The Neptune Islands (famous location for film footage on "JAWS"), first expedition from Coffin Bay to Port Lincoln, exploration of the Sir Joseph Banks Islands and numerous crossings to Kangaroo Island. I am also a Bachelor of Education with 30 years of experience teaching secondary students. Pippa has been with AKSA since the beginning. In raising three adventurous children she has travelled the world exploring mountains, rivers and jungles. Pippa has been a member of the Management Board of the Adelaide Dolphin Sanctuary and brings a wealth of knowledge to her tours as well as a lot of fun. Growing up in country South Australia, I have always had a huge appreciation of the outdoors. I am an aspiring Outdoor Education teacher, recently completing my third year at UNISA. I began learning about Outdoor Education in high school and have developed a true understanding of the importance of getting outdoors through my studies. 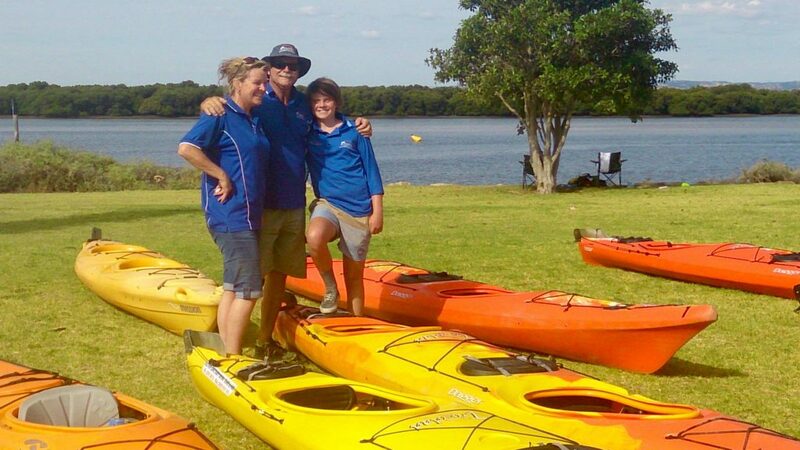 I love working with people, especially sharing my love of the outdoors, environment and most of all KAYAKING!! 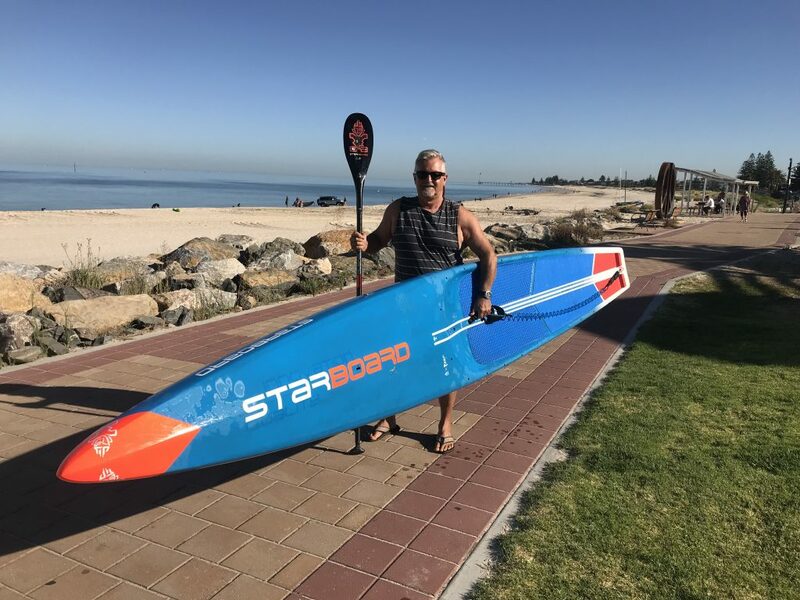 Growing up at Victor Harbor I developed a love of the sea at an early age and have spent my life enjoying surfing, diving, sailing, kayaking and more recently stand up paddling. I joined Adventure Kayaking in 2016 after retiring from full time work as a government scientist. I love that the magnificent mangrove estuary at Garden Island is now my office and I can share my passion for our marine environment with our customers. I've grown up in Port Adelaide as a surf life saver, hobby kayaker and pushbike explorer. Having lived all around the state from Wallaroo to Millicent to Ceduna, I've seen how breathtaking the South Australian landscapes and am truly humbled to be fortunate enough to work and play in such wonderful environments. As a high school science teacher and aquatics instructor I'm passionate about sharing fun experiences with others and especially love sharing stories about the many marine wonders of the Adelaide Dolphin Sanctuary and the SA coast.